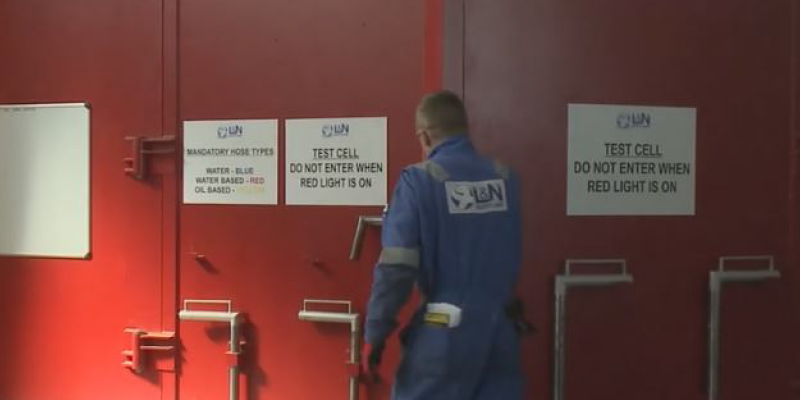 L&N Scotland boasts industry leading pressure testing facilities housed within our Aberdeen workshop. 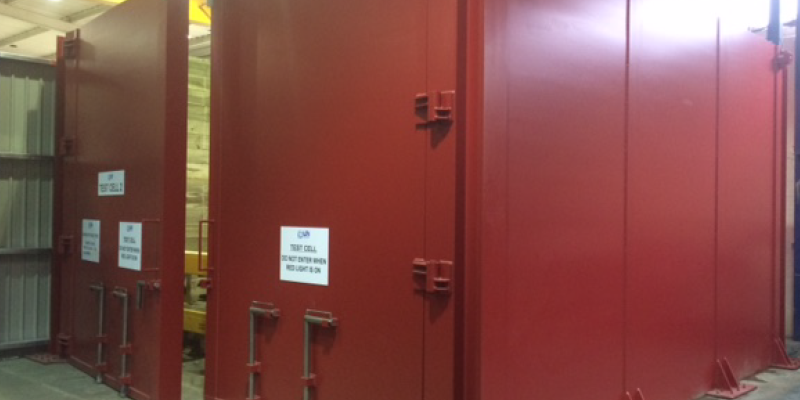 Our test cells are independently certified to allow us to carry out hydro and gas testing activities up to 30,000psi, whilst our mobile flushing and test rigs allow for onsite testing and flushing activities. All information is recorded both by data logging and chart recording equipment to ensure the integrity of collated information, and that data is collected in a secure manner. Both test cells are equipped with, and supported by, HD CCTV and still imaging with interlocking doors, automated pump shutoff and temperature control.